Allen Valley Angling & Conservation (AVAC) was established in July, 2011 by local environmentalist and fishing enthusiast Paul Frear. 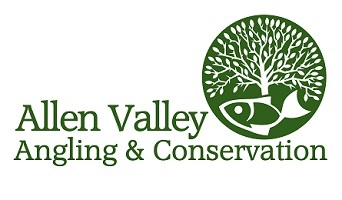 Allen Valley Angling & Conservation is based in Allendale, Northumberland in North East England. Discovering that his local river - the River East Allen - was a considerable undeveloped fishing resource, Paul set up Allen Valley Angling & Conservation to facilitate the sustainable development of this resource. The organisation has a growing membership of people who share Paul's passion for conserving and improving the river habitat - as well as for fly fishing! 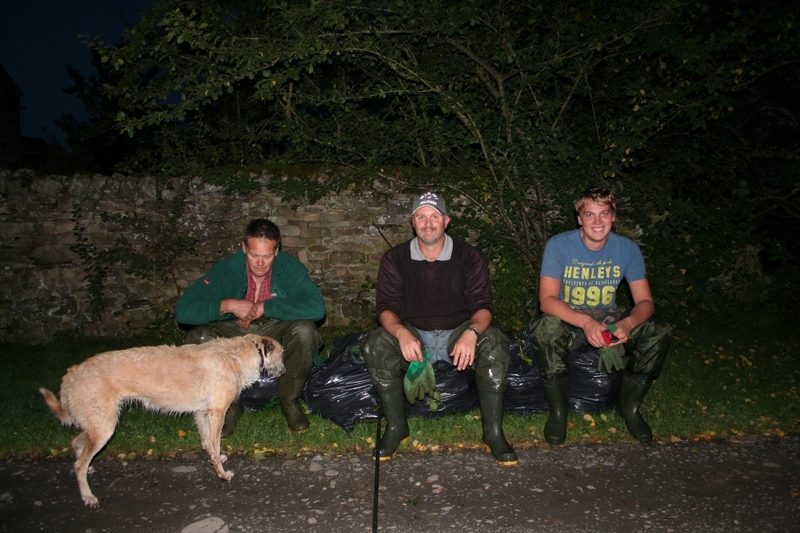 The organisation is not-for-profit and this means the money anglers pay to go fishing goes straight back to the fishery - with revenues contributing towards conservation efforts to improve fish stock and riverside access. In effect, simply by going fishing on the AVAC waters, anglers are in fact helping to protect and improve the Allen Valley's fisheries. 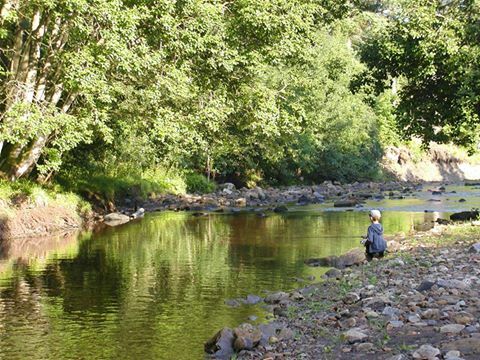 The River East Allen, situated in the beautiful North Pennines - a designated area of outstanding natural beauty - is home to wild brown trout and provides a spawning ground for sea trout and salmon, which swim up the River Tyne on the North East Coast, to where it joins the River East Allen, near Allendale. These wild native fish provide great sport for anglers and Allen Valley Angling & Conservation welcomes anglers of all levels of experience. 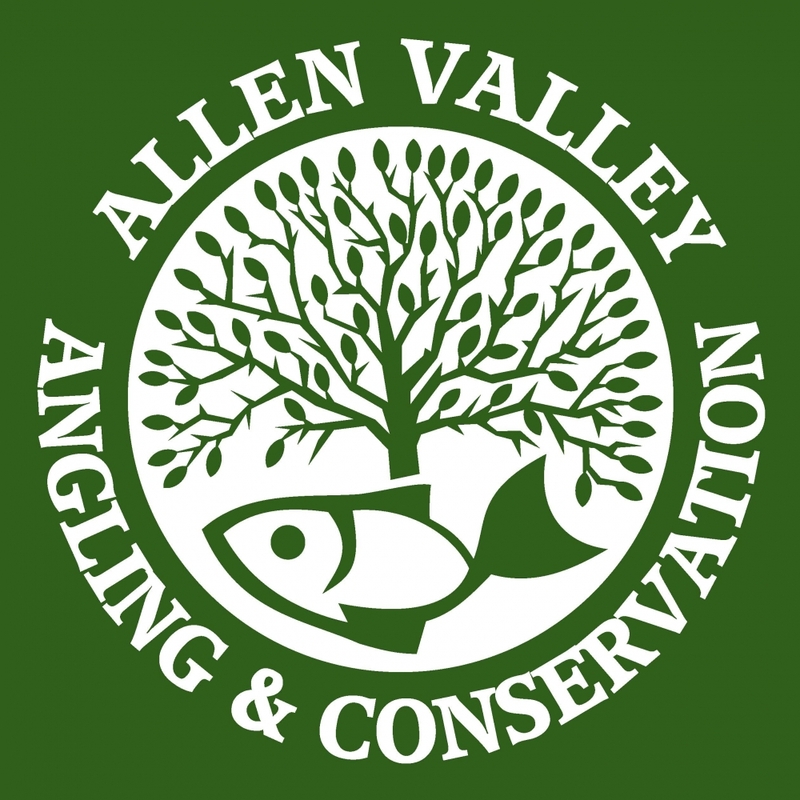 Please do take some time to find out about becoming a member of Allen Valley Angling & Conservation, or if you are visiting the area for a short time, where you can get your day or weekly fishing permit. Pictured: Paul with Graeme and Mark taking a break from balsam removal work. As an organisation, we're committed to improving and managing the natural environment of the River East Allen. We undertake all kinds of projects - from path creation & bank management to tree canopy management and removal of harmful debris from the river itself. The work that we do would not be possible without the support of our generous sponsors, with whom we are proud to be associated. HAVE YOU GOT YOUR LICENCE? 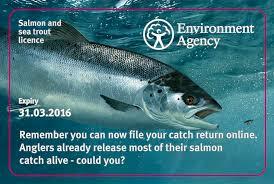 Have you remebered to renew your rod licences for the upcoming season? 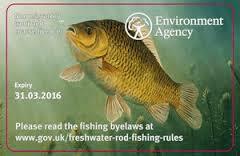 Remember you need A rod licence to fish all AVAC waters. Do so online by following this link! Seen anything suspisious while out and about on the river? if so take a look at thie PDf below with information on how to speak up on rural crime with crimestoppers. If the river is too high or you fancy a change of scenery here is a link to some other interesting things you could get up too in the Allen Valley! 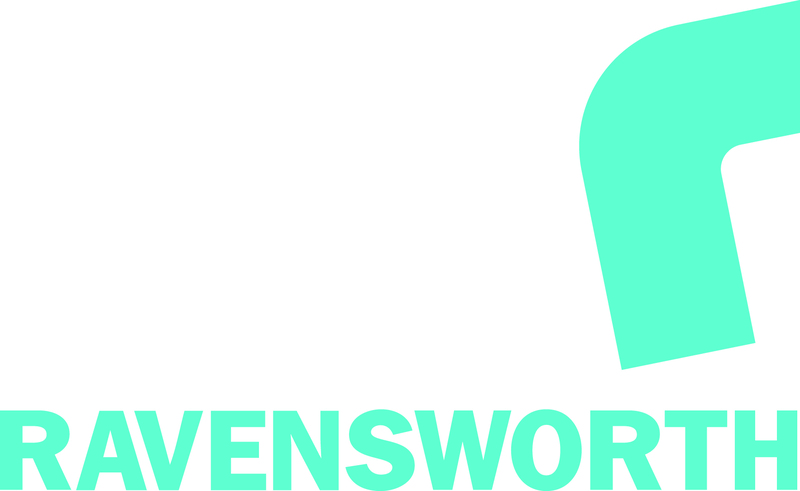 A handy litte link to a fantastic website check it out! Help promote the club and bring in fresh ideas ! David Banks wins the prize draw for providing his catch return to us! Childer under 16 are now permitted to fish with worm on Coatenhill as long as they fish with barbless hooks and under a float. Allen Valley Angling & Conservation is looking for sponsors to help us achieve our conservation goals. Find out about how becoming a sponsor can help your business.